Less than six months after discovering Silsden had named their stand after his family, Cobbydalers groundsman John McNulty received another big surprise last week. To mark his 70th birthday, family and friends gathered for a surprise party. Read the full story on the North West Counties League website, here. Pictured are John with his sons Jason and Sean. It’s less than two weeks away and interest is building nicely for Silsden’s home pre-season friendly against big-city neighbours Bradford City. Bantams fans are already sussing out the options open to them for their trip to the Asda Foundation Stadium on Wednesday, July 13 – see here, here and here. Chat from the Silsden end is here. It will be City’s first game of the 2011/12 season and fans are keen to get the chance to see Keighley-raised manager Peter Jackson’s new-look side in action. Read more on the T&A website, here. Admission prices, programme and parking details are on the Bantams website, here. * Silsden’s first pre-season match is on Friday, July 8, when Oldham Athletic are the visitors, 6.30pm. It is a case of as you were for all six Keighley-area teams in the West Riding County Amateur League. At last night’s league AGM, it was confirmed there are no new teams joining the competition but four have left – Albion Sports to the Northern Counties East League plus Morley Town (to the Leeds Red Triangle), Crag Road United (folded) and Ventus/Yeadon Reserves. The net effect is only eight teams in Division Three and odd numbers in both Divisions One and Two. Steeton remain as one of 14 Premier Division teams with their reserves in a 13-strong Division Two alongside Long Lee. Bronte Wanderers are in Division One with 14 other teams and their Reserves join Long Lee Reserves in Division Three. Keighley-based fans of Leeds United are holding their annual meeting tomorrow. The Keighley Whites’ AGM is at the King’s Head, 7.30pm. Old and new members are welcome to attend. Oxenhope Recreation’s promotion to the Premier Division of the West Yorkshire League was confirmed at last night’s league AGM. The Division One champions will take their place in the top tier of the league, along with runners-up Wetherby Athletic. Moving in the opposite direction are relegated duo Rothwell Athletic and Kellingley Welfare. New teams elected to the league, and playing in Division Two, are Old Modernians (from the Yorkshire Old Boys League), Shelley (from the Huddersfield League) and Northern Counties East League club Yorkshire Amateur’s reserve team (from the Leeds Red Triangle League). Oxenhope Reserves were elected to Alliance Division Two. * The West Riding County Amateur League holds its AGM tonight at Slackside WMC, Wibsey, 7.30pm. Steeton, Bronte Wanderers and Long Lee all compete in this competition. Oakworth Juniors are running Summer Holiday Football Camps throughout the school holidays. The courses are being held at Bronte Playing Fields and cost £10 per day or £35 for a full week. The next one starts on July 25. Silsden start their North West Counties League campaign with two home fixtures. The Cobbydalers open their Premier Division season on Saturday, August 6, with the visit of Atherton Laburnum Rovers to The Asda Foundation Stadium. Four days later brings the season’s first local derby with Barnoldswick Town making the short trip to Silsden on Wednesday, August 9. All the opening week’s fixtures are now on the North West Counties League website, here. An 11-goal tournament haul from Graham Holmes was not enough to earn his Keighley Juniors Veterans team victory in the Tom Storton Memorial Trophy. Vets were beaten 2-1 in the final by an All Stars team made up of the area’s top youth talent, including Ben Lamb, James Sutcliffe, Joe Mitchell, Matty Moore, Danny Riley, James Francis, Josh Kaine and Ricky Linden. Neil Grayston put Vets ahead but Sutcliffe levelled and Francis fired in the winner. The Vets team included Martin and Matthew Bland, Neil Grayston, Graham Holmes, John Spurr, Anthony Cope, John Spurr and Rocky Shutt. 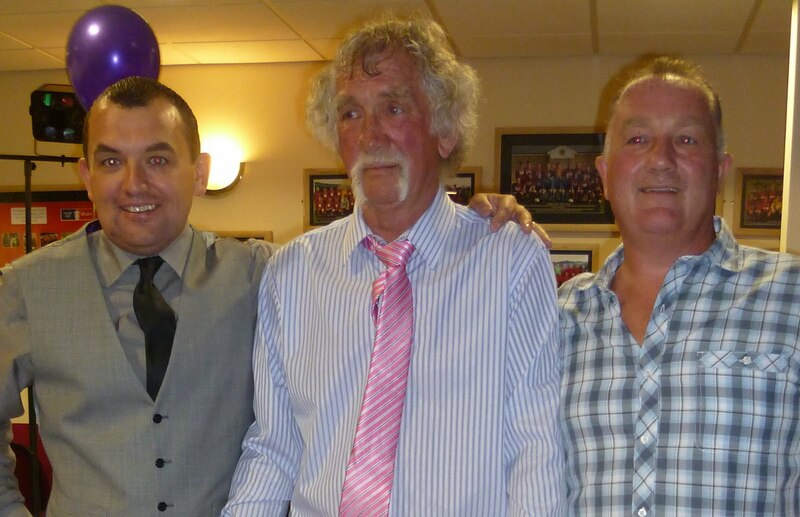 The tournament, held in memory of Paul ‘Tom’ Storton raised about £1,500 for charity. Unfortunately, two players suffered broken legs during the tournament; Silsden’s Danny Finn and Dan McInnes, of The Three Horses. A fundraising event is being held for Finn with an afternoon of comedy at the Gas Club on Sunday, July 10, 3.30pm, including an auction and raffle. More info – here. 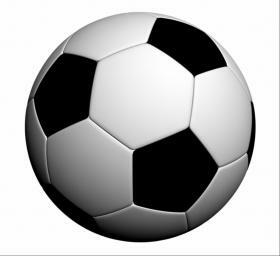 Results – Quarter-finals: Crossflatts 1 Earl’s Eagles 2; Silsden 1 All Stars 1 (All Stars won 2-1 on penalties), Team Torres 2 The Victoria Hotel 0; Ingrow & Worth Valley 0 Keighley Juniors Vets 3. Semi-finals: All Stars 3 Team Torres 0; Vets 3 Earl’s Eagles 0. Final: All Stars 2 Vets 1. Player of the tournament: Sam Vickers (Flying Bellies). 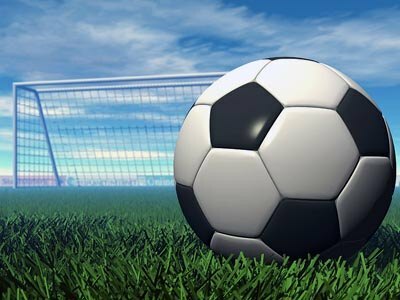 Pre-season training is now getting under way for many local teams and the first fixtures of the season are starting to fall into place. Silsden will soon know who they will be facing in their first North West Counties League fixtures. The Premier Division side already know they will play St Helens Town away in the League Cup on Saturday, October 29 and will find out their opening league opponents for August 6 once fixtures secretary John Reid completes the complicated task. Read all about the problems he faces on the North West Counties League website, here. Newcomers to the Premier Division are Division One champions AFC Blackpool, runners-up Runcorn Linnets and AFC Liverpool, who were granted promotion following the expulsion of Rossendale and demotion of Formby. New league members are Nelson and Northwich VIlla, both in Division One.